Dental implants. Sounds a bit self explanatory, right? What’s to know? The dentist drills some holes in your jaw, screws some fake teeth in and you’re smiling broadly once again. That’s the gist of it, but if you look into it a little deeper, you will probably find that there were a few things you didn’t know about dental implants. 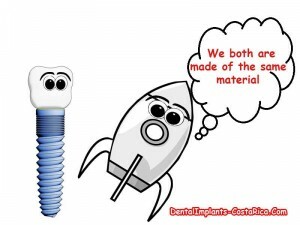 In order to better inform potential dental patients, Dental Implants – Costa Rica has compiled this list of the lesser known facts about the implant procedure. 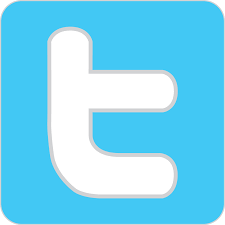 And, of course, you can always contact us to learn more about them. 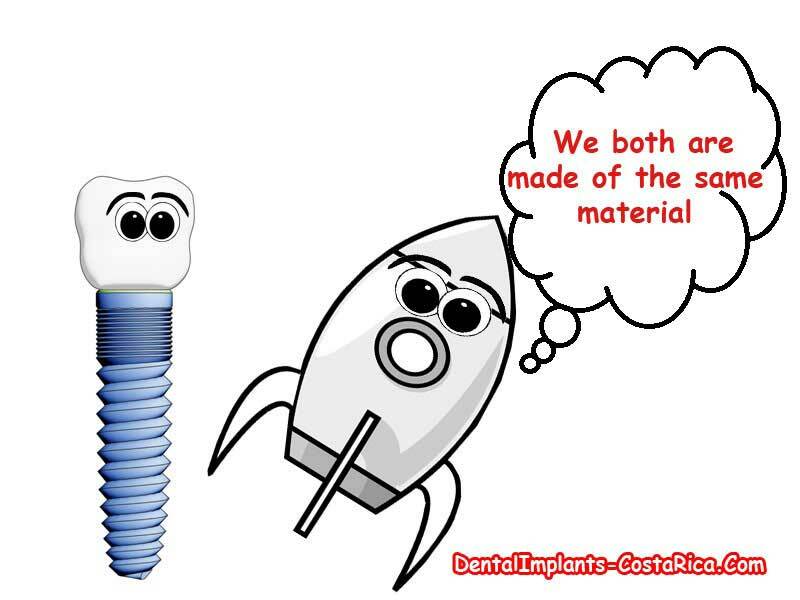 Space Age Materials – Dental implants are made from titanium, the same metal used to make the space shuttle. Needless to say, dental implants are exceptionally strong. Historic Origin – Ancient dental implants are estimated to have their origins in around 600AD. But they were hardly the drill and place sophisticated pegs we have today; they were just some pieces of shell hammered into the jaws of people. No Cavities! – No matter what you eat, the crowns placed over dental implants will not get cavities unlike natural teeth. However, that doesn’t mean you don’t need to undertake hygiene measures for your overall oral health. Implants Give you a Stronger Jawbone – Ever heard of something called osseointegration? This is a fancy dental term for what implants do in the jawbone. The unique qualities of titanium allow the bone to biologically fuse with it; because they actually spur bone growth around the screws, dental implants strengthen the jawbone. A healthy jawbone is vital to maintain your facial height and shape. Natural Bite Capability – Unlike removable dentures, which give you only a fraction of the bite force you once had, dental implants give you a bite strength that allows you to eat all your favorite foods. 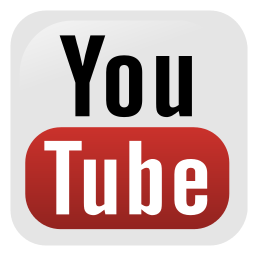 Dental Implants on a Tight Budget? Maybe one of the lesser known facts about dental implants is that you don’t have to pay an arm and a leg to get them. These days, more and more patients are discovering that they can go to Costa Rica for dental implants and save a bundle. While dental clinics in the U.S. and Canada often charge over a thousand dollars per implant, the cost of dental treatment in Costa Rica is so low that it is possible to save 50% or more on them here. The Central American country’s low cost of living makes this possible. U.S. and Canadian dollars stretch quite a bit further here than they do at home. And you don’t have to sacrifice quality for such excellent deals. 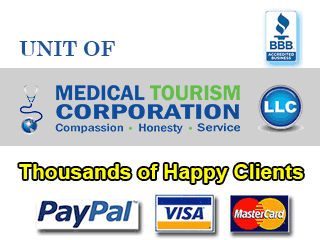 Dental clinics in San Jose that cater to foreign patients are state-of-the-art facilities. They are equipped with the latest technologies in order to offer you all of the dental procedures and prostheses that are available in your local clinics. So you can come to Costa Rica for Empress Crowns, porcelain veneers or even a complete mouth restoration. 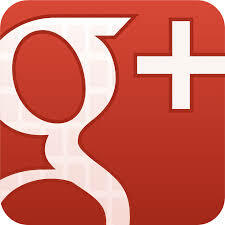 Dental Implants – Costa Rica can help you plan a dental holiday in Costa Rica. We work with some of the best clinics and dentists in San Jose to offer you package deals that include all the basics of a trip for one low fee. Contact us today for more information about dental implants or to start planning your trip to the tropics for a brand new smile. 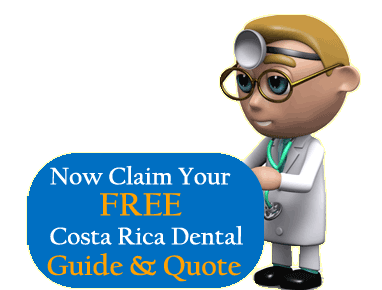 Submit the free quote request form on the right for more information on choosing Costa Rica for getting Dental Implants.